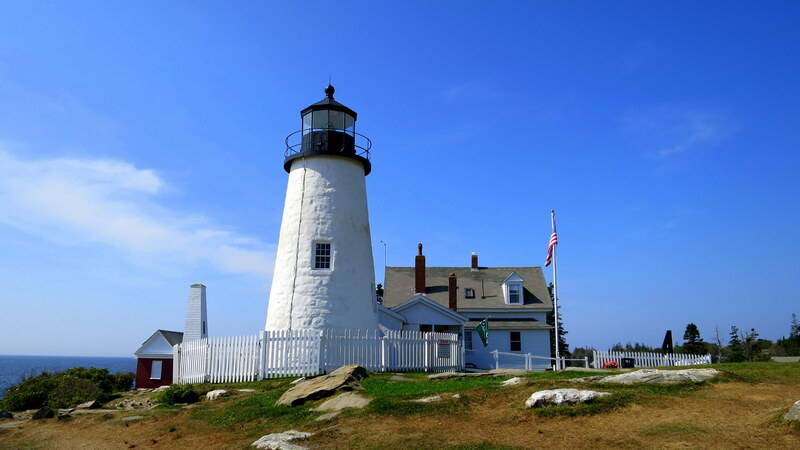 One of the most beautiful places to visit is the Pemaquid Lighthouse in Maine. 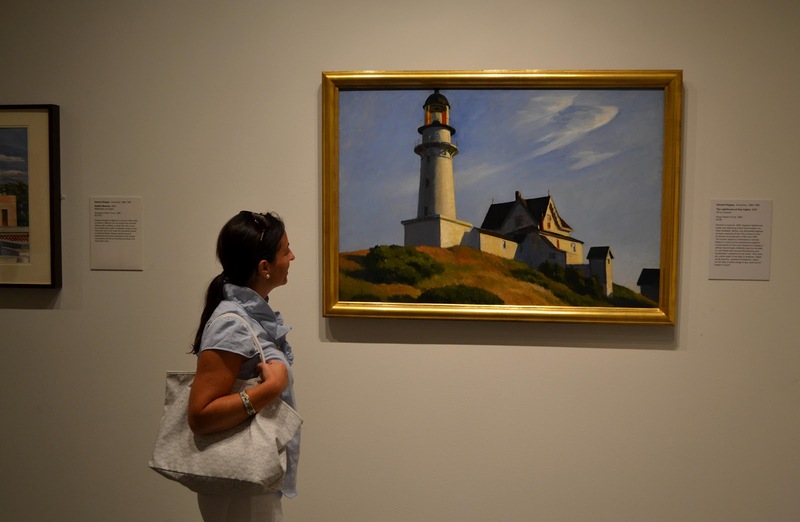 The lighthouse is famous from a classic modern painting by contemporary artist, Edward Hopper. His realist oil painting, “The Lighthouse at Two Lights,” is a direct depiction of the Pemaquid Lighthouse. Known as the “Silent Observer,” he painted what he saw in front of him, admiring the beauty of the landscape, the people and the environment. 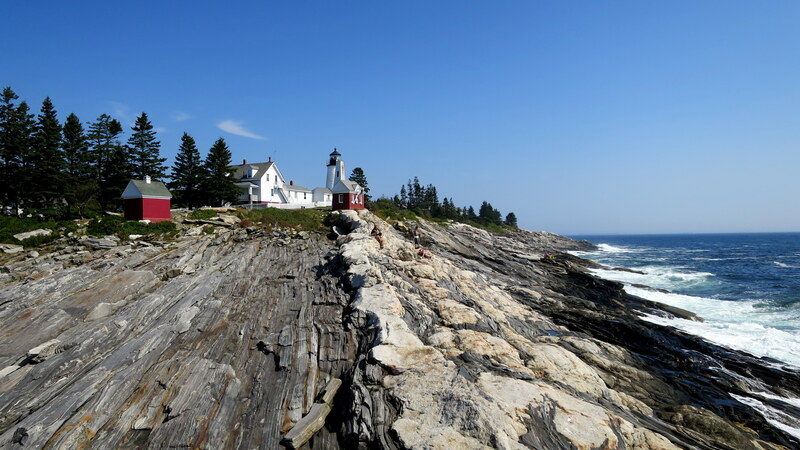 He had a particular affinity towards the places in Maine, the Pemaquid lighthouse was one of them. He drew inspiration from the architecture meshed with the surrounding natural landscape. When visiting you’ll see why this particular location was one of his choices. The views of the ocean are breathtaking and the waves crashing against the lineated shore line are exceptional. The pure white lighthouse stands out amongst the brilliant blue sky. It is an incredible place to visit to create artwork of your own, to enjoy the day in peaceful solitude or with family and friends.